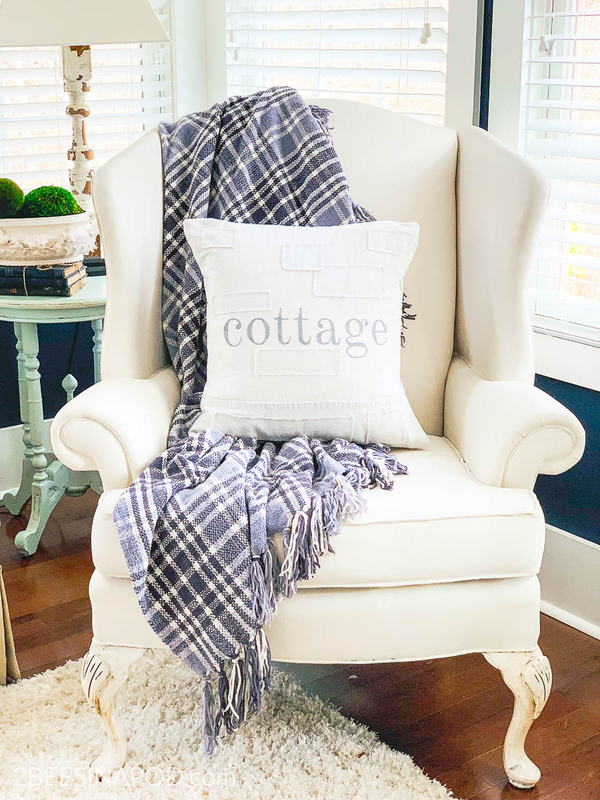 Simple and inexpensive Fall ideas to use in your own home. 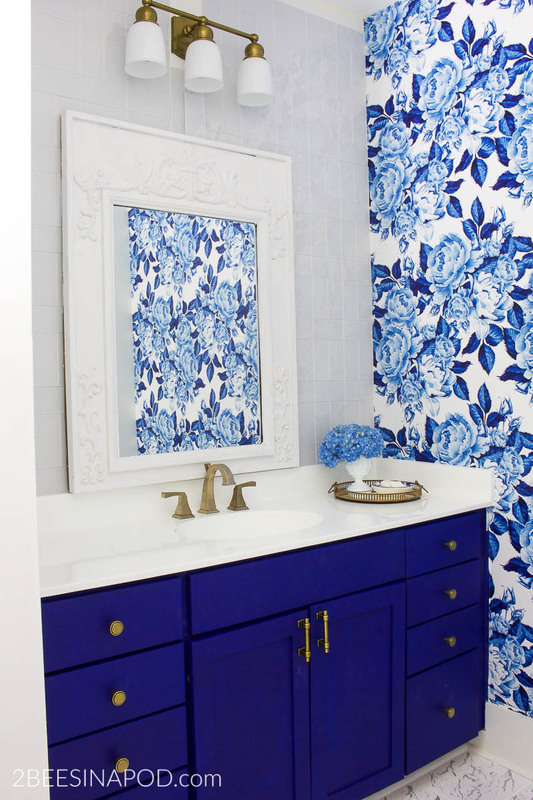 At times we can all hit a creative wall when it comes to decorating our homes. 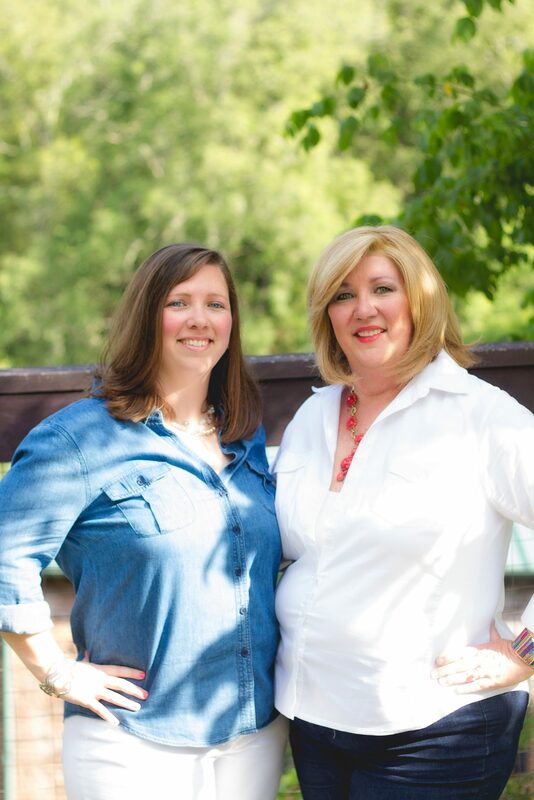 You know how it is – budget, colors, layout, textures and so much more. Add the element of seasonal decor on top of this and it can be overwhelming. 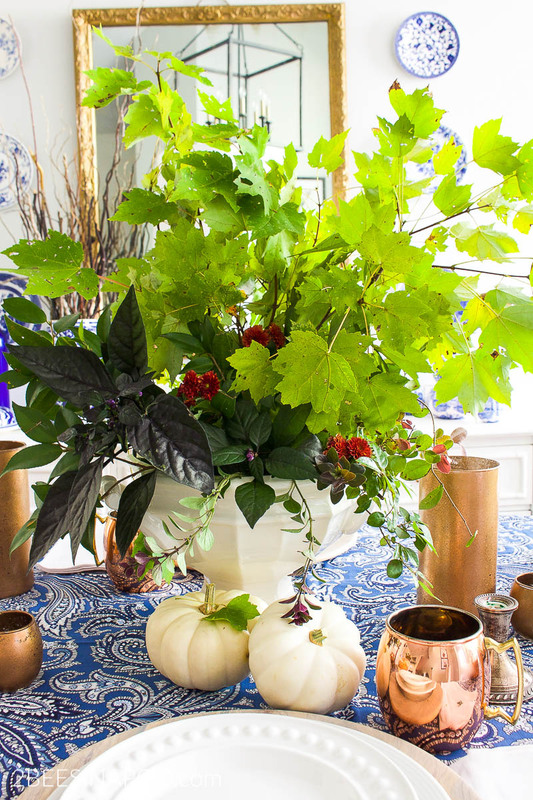 You don’t need to go over-the-top and put pumpkins and cornhusks in every room of the house. 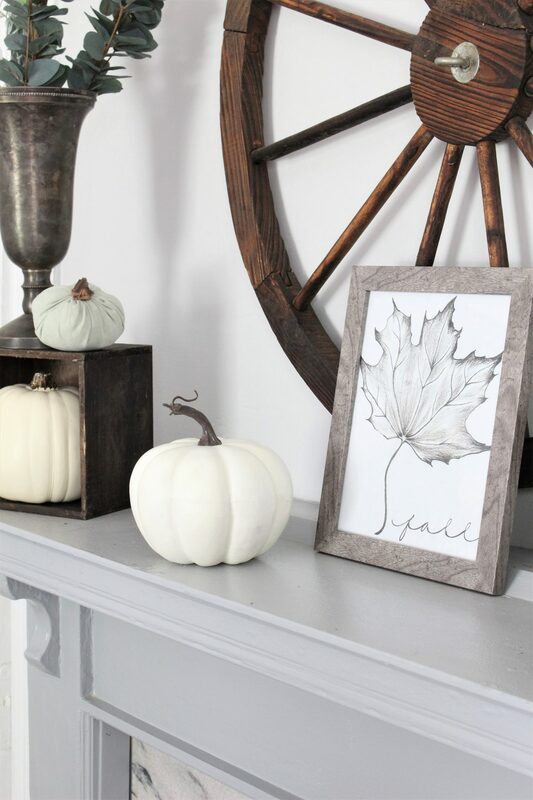 Here’s a list of simple and inexpensive Fall ideas to use in your own home. 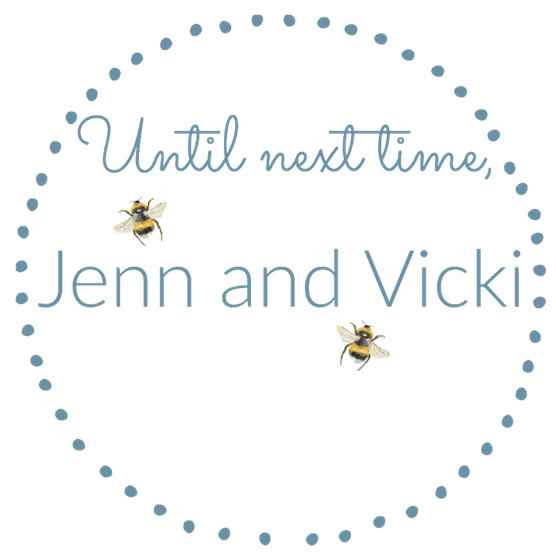 Many websites offer free printables. When they are printed on heavy stock paper they look quite beautiful. 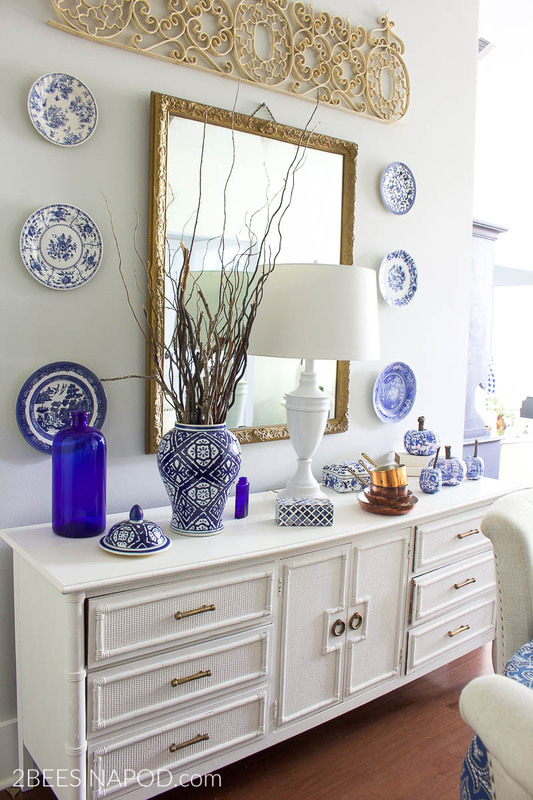 We found the printable used for our mantel HERE. Another great place to view many fall printables can be found HERE. I love incorporating natural elements in my home throughout the year. When out walking my neighborhood I collect sticks, twigs, pinecones and greenery. 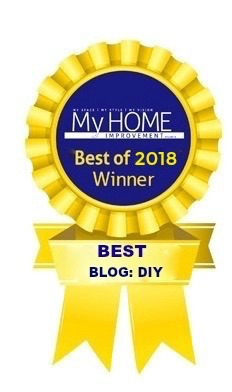 These treasures are free of cost and look great displayed in different ways in my home. 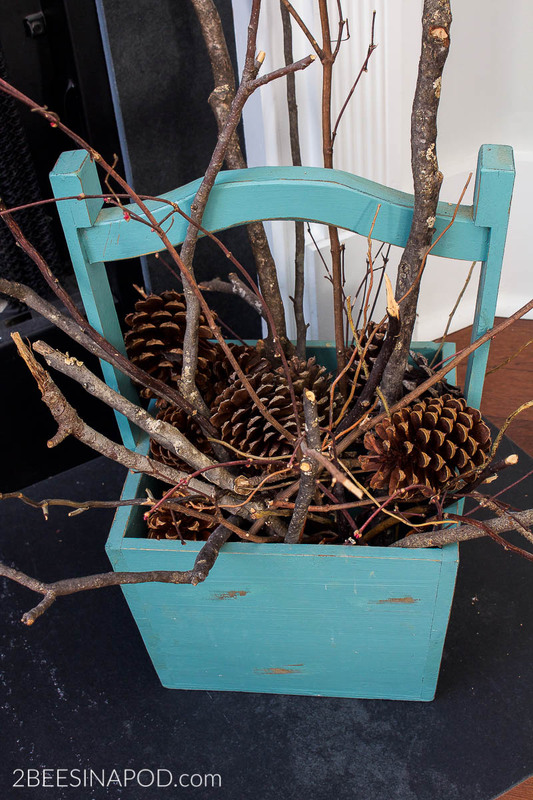 Sticks and pinecones look perfect styled in this blue wooden bucket next to my Fall Mantel. 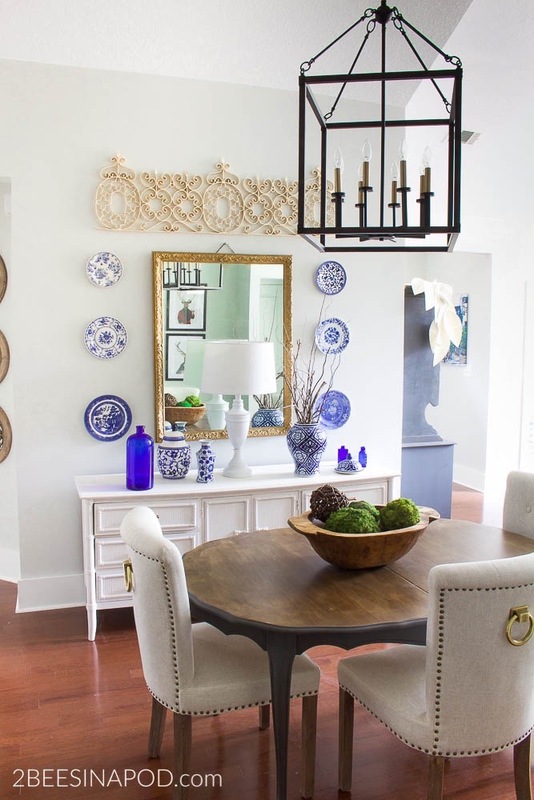 Tall curly twigs displayed in a blue and white jardiniere in the dining room looks dramatic and fill space. All of these herbs and tree limbs were clipped from my own yard. They look beautiful as a dining table centerpiece arranged inside of a vintage soup tureen. Purchasing pumpkins and gourds can be quite costly. You can paint your own like we did HERE. 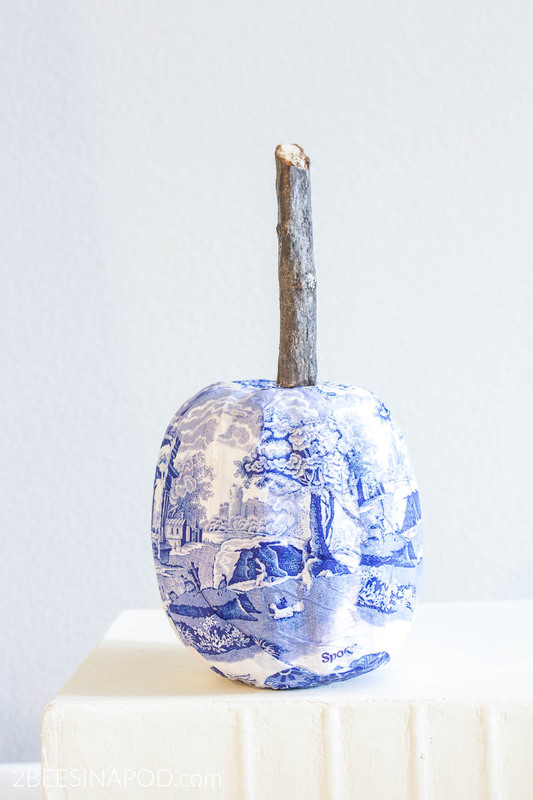 Or make these beautiful chinoiserie pumpkins which have been one of our most popular posts this year! 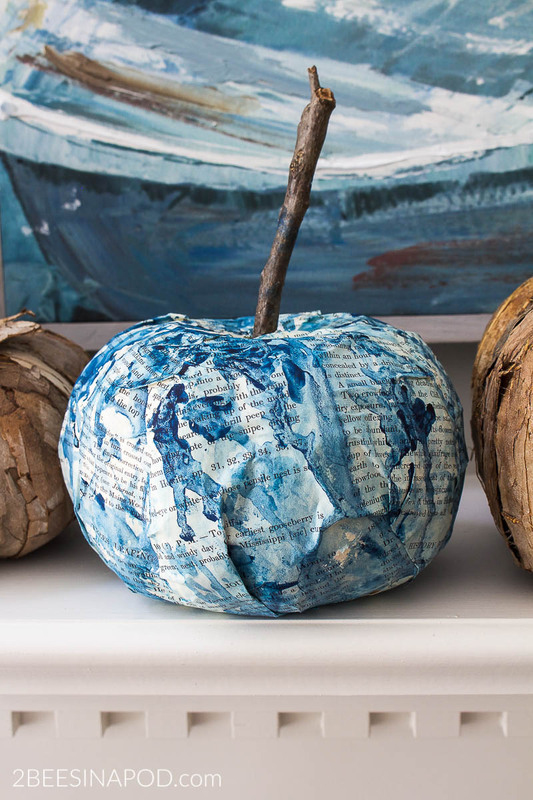 The book page indigo pumpkins are so easy to make and pretty too! 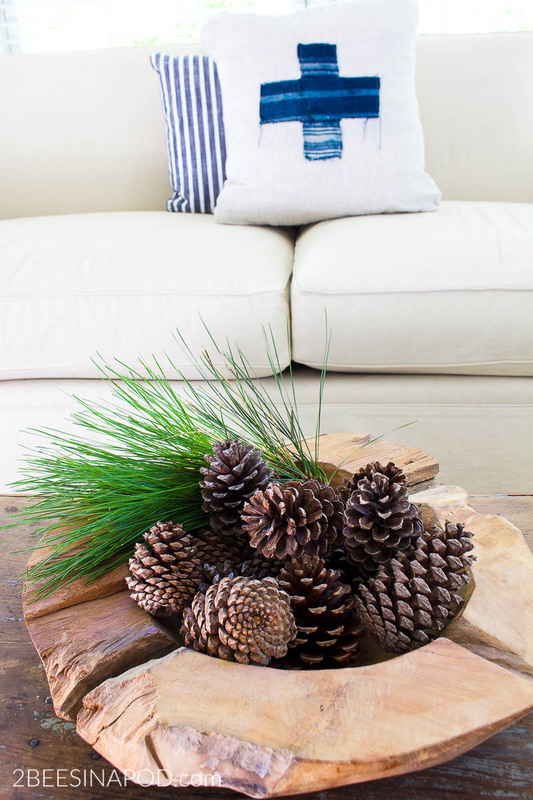 DIY Scented pinecones instantly fill the house with the fragrance of fall. 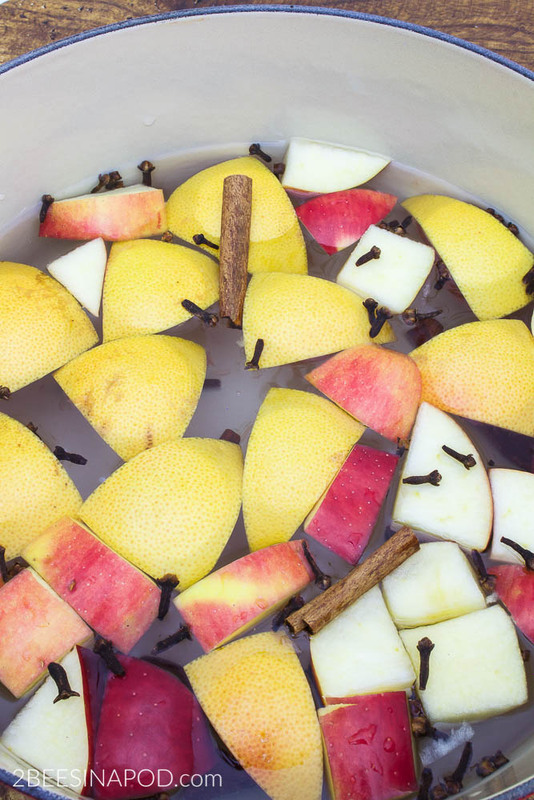 A simmer pot is another great way to make your home fragrant for fall. HERE is our recipe. 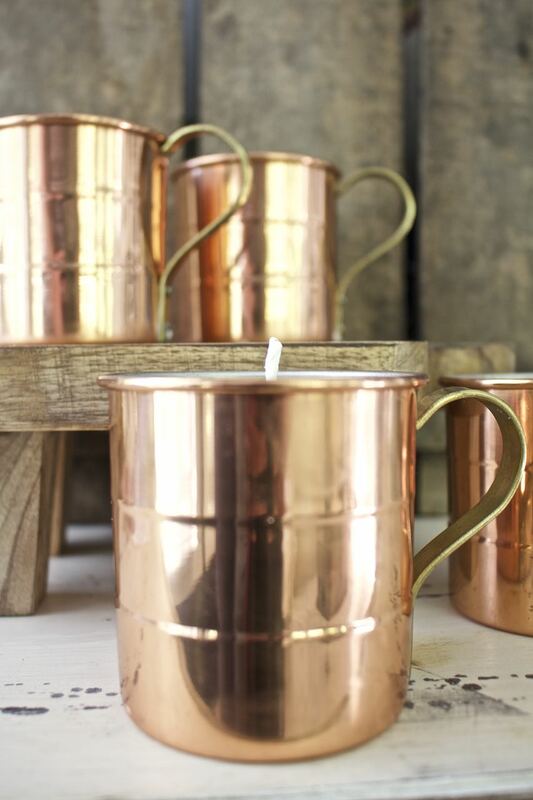 When we purchased these copper mugs at an antique shop, we instantly knew that we were going to make spice candles in them. They fill the house with the scent of cinnamon! 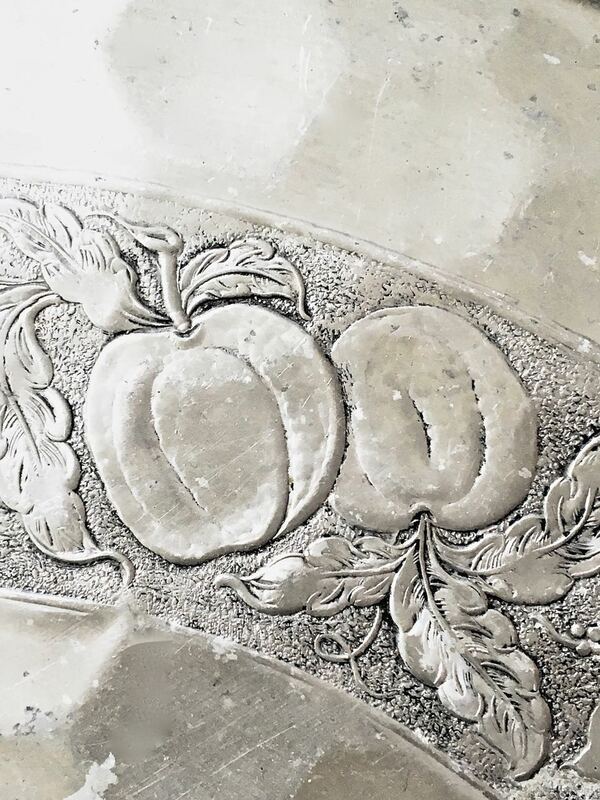 This thrifted silver tray was a great find. It was only a couple of dollars and it has a pumpkin rim all the way around the tray. Perfect for serving homemade pumpkin bread! Welcome Fall and friends to your front door with a cute wreath. 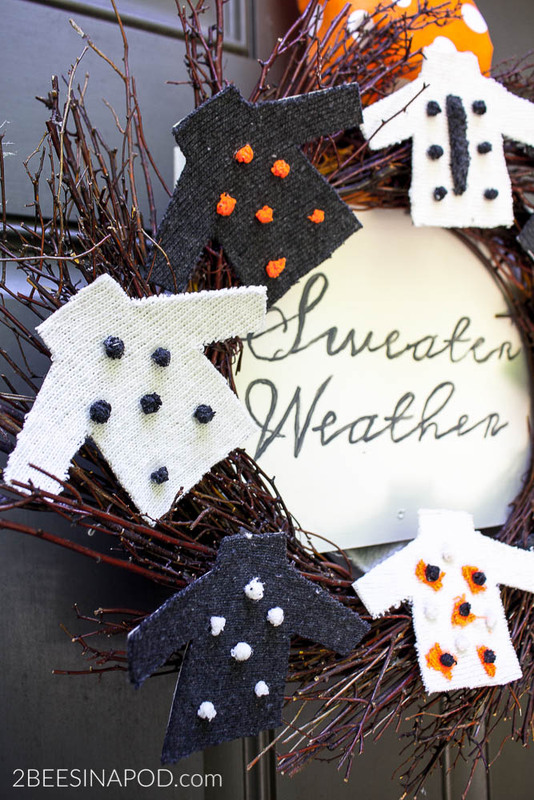 We crafted this “Sweater Weather” wreath as our greeting. Personally, I love to eat soup year-round. When fall and winter hit, my soup pot is working in overdrive. 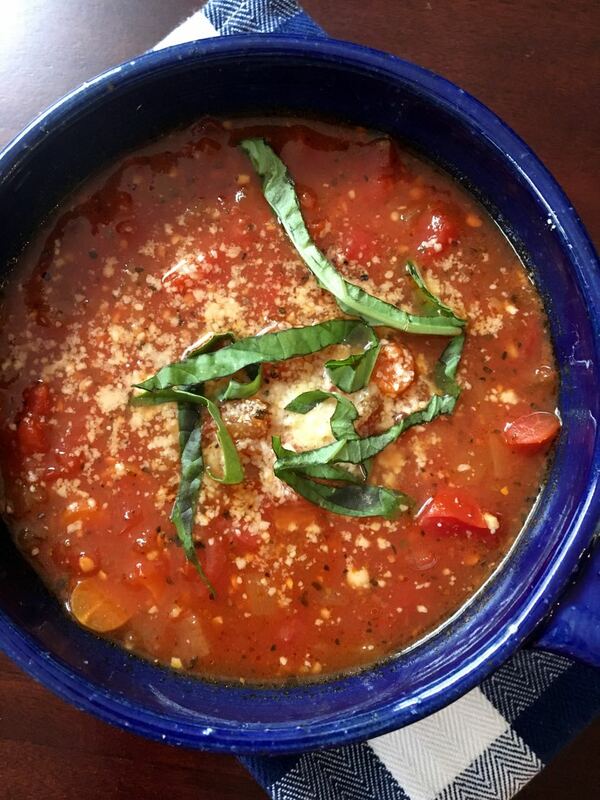 My favorites are Italian Tomato Soup. 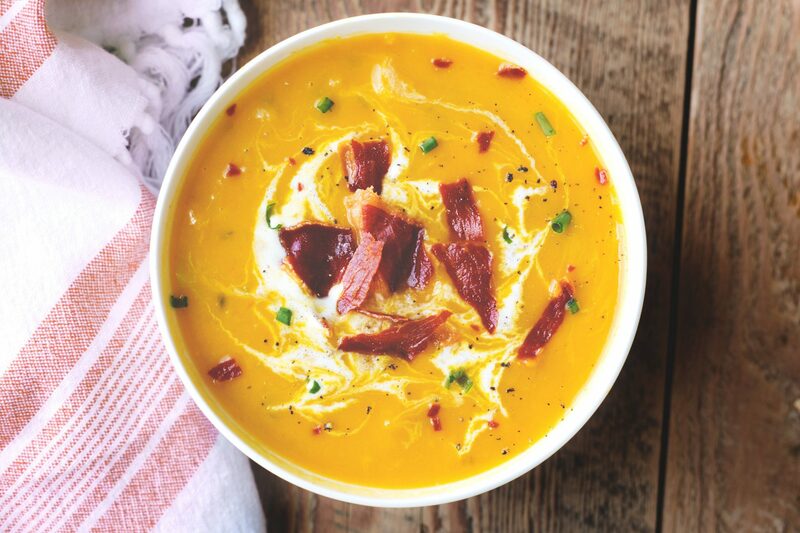 Also, roasted butternut squash soup with bacon is delicious and savory! 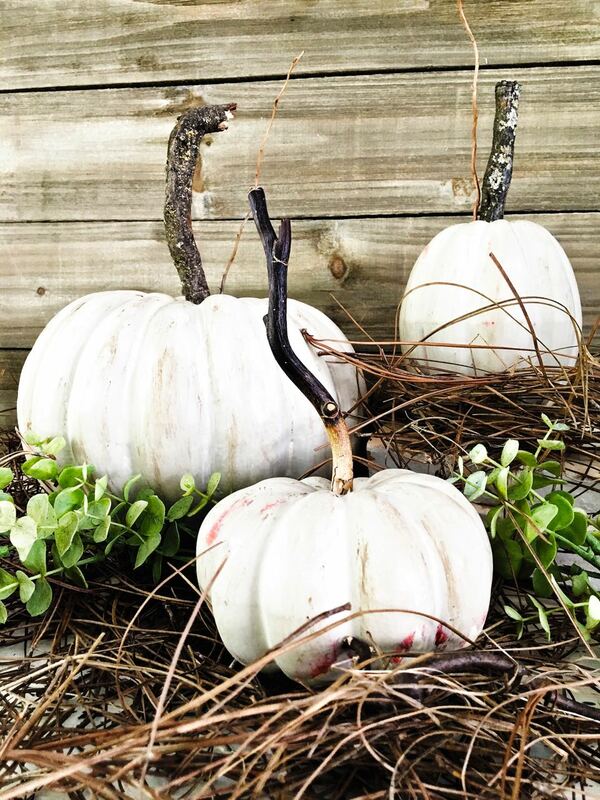 Hopefully you find these simple and inexpensive fall ideas helpful and inspiring. We would love to hear your ideas for fall decor! Prayers for everyone in Michael’s path.